Supply Chain Media develops various types of mindmaps in collaboration with partners. A mindmap is a visualisation of words, phrases, interrelationships and images which are arranged around a particular topic. 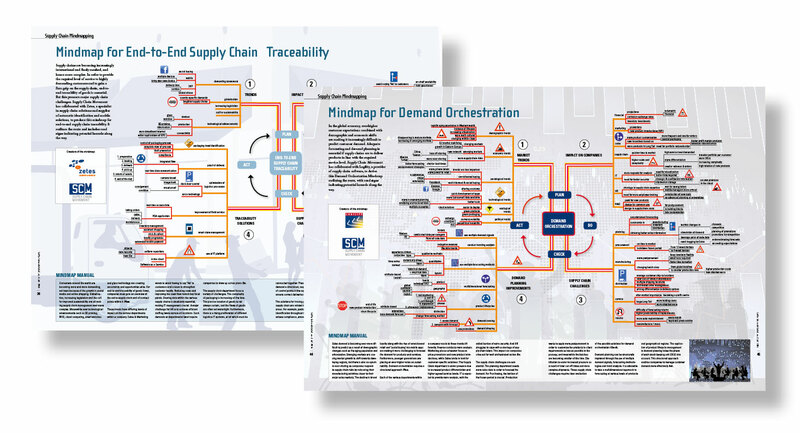 Supply Chain Media’s mindmaps are distributed in printed format together with editions of the magazine and are also made available online as PDFs. More information about the conditions and costs involved in developing a mindmap is available on request.